Today marks a very special day for me – today is the kickoff of Florida football. Today I will put on my cutest game day dress. Today I will get the jitters as I proudly watch my boys in orange and blue rush the field. Today I will watch the Gators slaughter Florida Atlantic. Today I will sing “We are the boys” with my fellow rowdy reptiles. Today I will shed a tear for Urban, and toast to Muschamp. Today I will wish I were back in the student section in the Swamp. Today, and every day, I proudly bleed ORANGE & BLUE. Previous Post Surprise Honeymoon Shower! Next Post 2 Months ’til I Do! YES!!! LOVE this! GO GATORS! Love it! I was at the game too :)xoxo. You are so cute!! 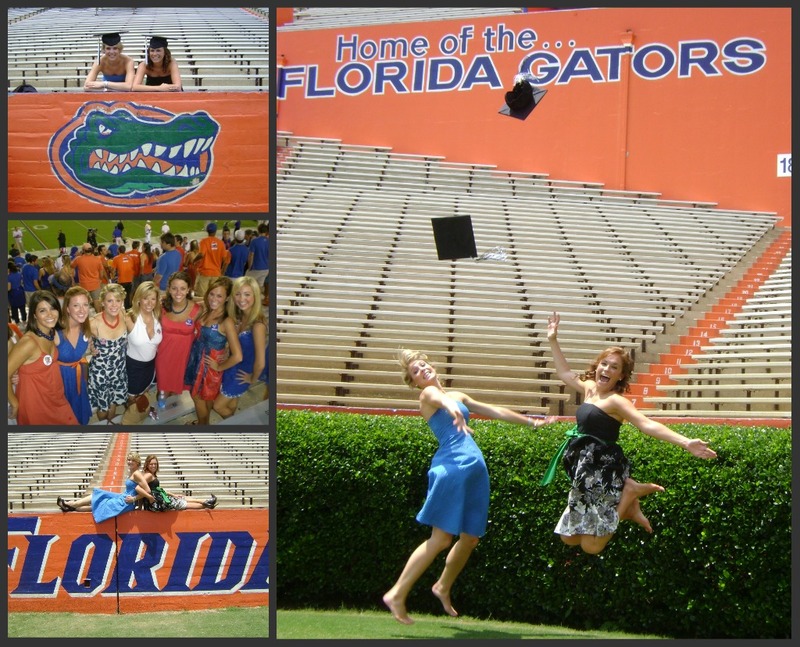 My sister is a HUGE Gator girl she graduated too… I can relate to this post! Your adorable! 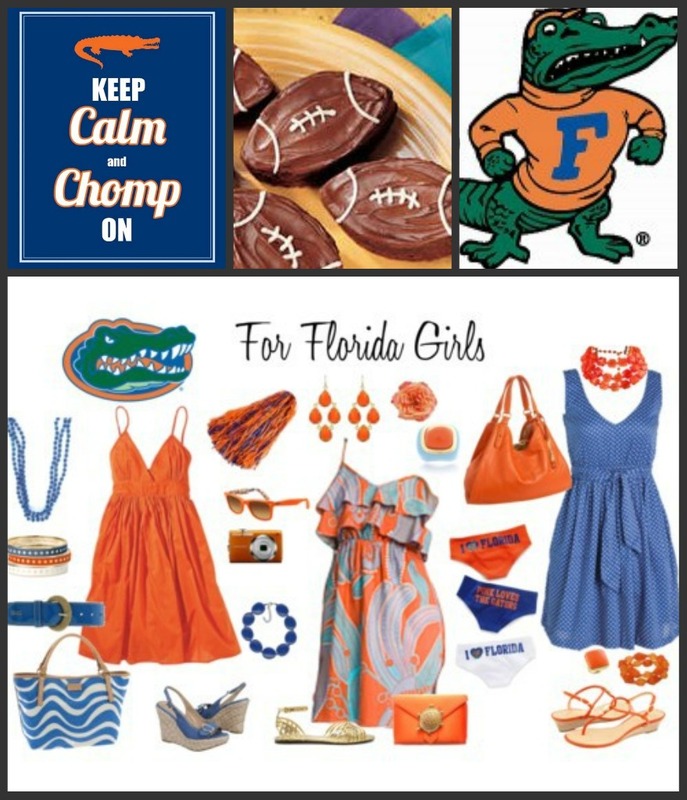 LOVE the Keep Calm and Chomp On! So cute! Go Gators! Whoo! Go gators! 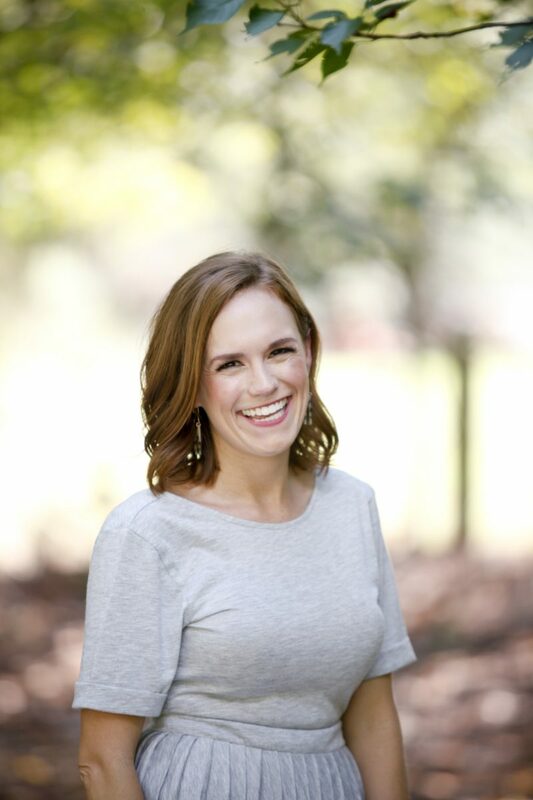 Check out my DIY gator dresses! http://luckydesign-devonlauren.blogspot.com/2011/09/game-day-dresses.htmland bows! http://luckydesign-devonlauren.blogspot.com/2011/09/game-day-bows.htmlLove your blog!